In 1909, a beautiful, fiery and dirt-poor Ithaca girl named Tessibel Skinner took the country by storm. 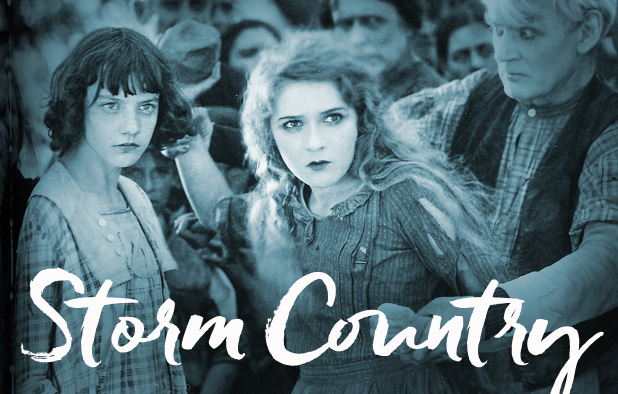 The hit pulp novel Tess of the Storm Country spoke to class struggle and women’s rights everywhere, and was made into two different silent films starring Mary Pickford. The Cherry Arts channels Tess’s righteous passion in a reading of Storm Country — the first draft of an eventual site-specific performance piece for Ithaca’s West End. A part of Downtown Ithaca’s First Friday Gallery Night series.